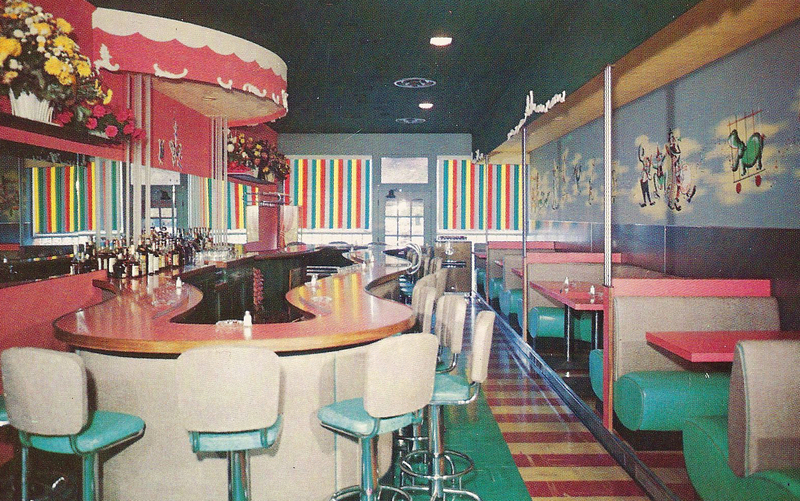 The Cara-Sel, 7th and North Grand Ave. Interior, undated. Marcella and five of her children with husband Joseph, 1920s. The hard times known by many Lithuanian families in Springfield, generated by death in or from the mines, not to mention mass mine layoffs, led youngsters like Tony and his siblings to work from a young age to support their families. The same conditions led many to launch their own small businesses as soon as they were able. Tony Yuscius serving Joe Saputo in dark sweater, according to Sandra Coffee. Joe and his brother Frank operated Saputo Twins Corner downtown. 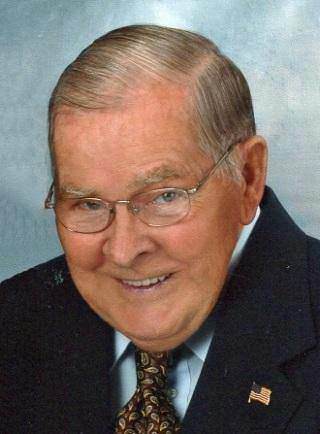 Tony’s business opportunity did not come until sometime after he graduated from Lanphier and served in the U.S. Army in the European-African-Middle Eastern Theatre during World War II, earning three bronze service stars. Cara-Sel ‘A-Go-Go,’ 1967. Sangamon County tax files. In an ironic twist, sometime in the 1970s or maybe early 1980s, Tony and his wife Carol completely reversed direction, closed the Cara-Sel and opened the Northtown Child Care Center, a day care they operated for 20 years. Tony had two brothers: Stanley and John Yuscius, and five sisters, Mary Yuscius, Ann Asher, Josephine Pavletich, Ardella Dodd and Patricia (Walter) Bietsch. 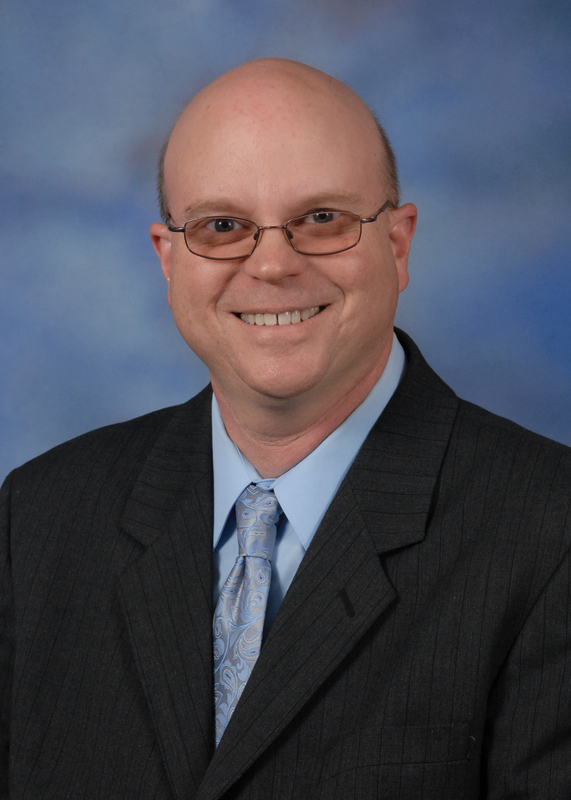 His son, Tony J., a 1979 graduate of Griffin High School, is a second-generation entrepreneur as founder and president of another cutting-edge Springfield business, Advanced Digital Media. Advanced offers video crews for hire, and more note-worthily, a website called blueroomstream.com that live-streams unedited coverage of virtually every news conference in the Blue Room of the Illinois Statehouse, as well as other political and government events, including some committee hearings and rallies. Tony J’s innovative business grew out of his many years with the Illinois Information Service, helicoptering around the state at a moment’s notice with Illinois governors Thompson and Edgar, recording gubernatorial public appearances and speeches with his trusted minicam. Tony also has a daughter, Susan Yuscius (husband, Larry O’Brien) of Springfield; three grandchildren, Jewel and Megan O’Brien and Tori Yuscius (Tony J.’s daughter), and several nieces and nephews. Tony Yuscius, obituary photo. Sangamon Valley Collection, Lincoln Library. The Cara-Sel Lounge is how I found out when I started dating Bud that he was a Lithuanian. Tony had cocktail napkins on the table when a drink was served with his name on them. I made the comment that he must be Lithuanian, when Bud replied so am I. I thought he was kidding as what are the chances of two Lithuanians meeting in Springfield. That pretty much sealed the relationship among other things. 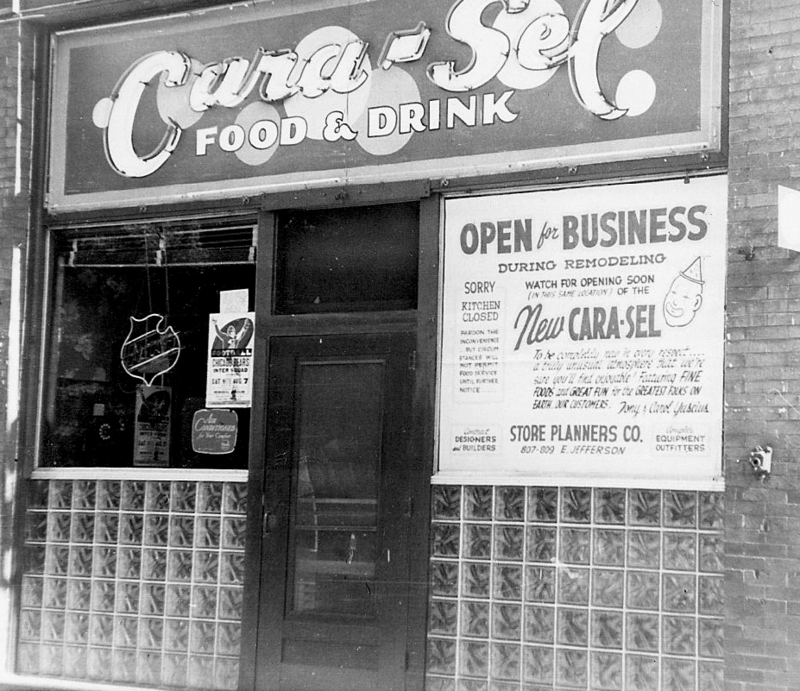 My dad remembers going to the Cara-Sel with his parents in the fifties-they would have a drink and he would have a burger. Another interesting story and piece of Springfield history. 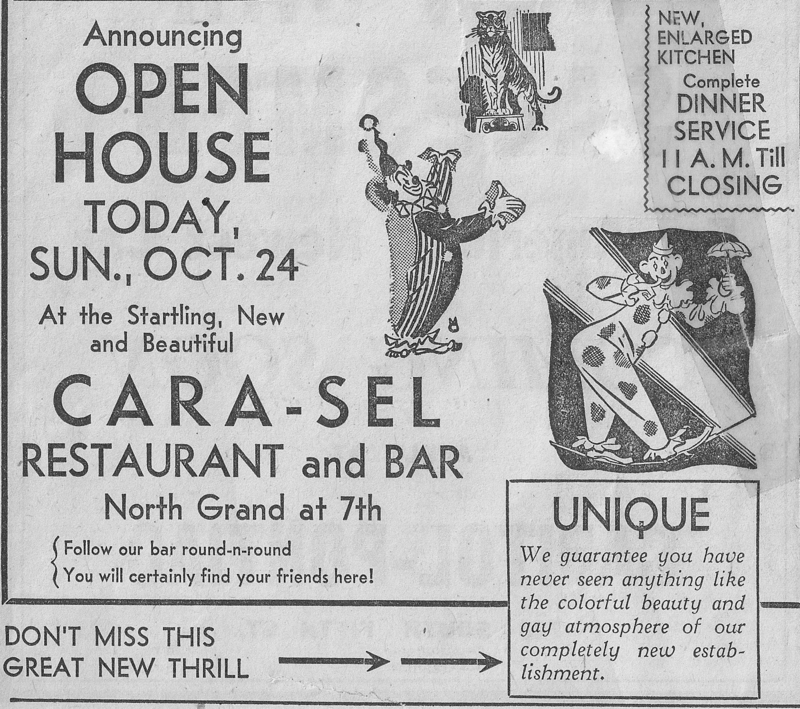 I lived on 8th Street just south of North Grand and I remember the Cara-Sel very well. 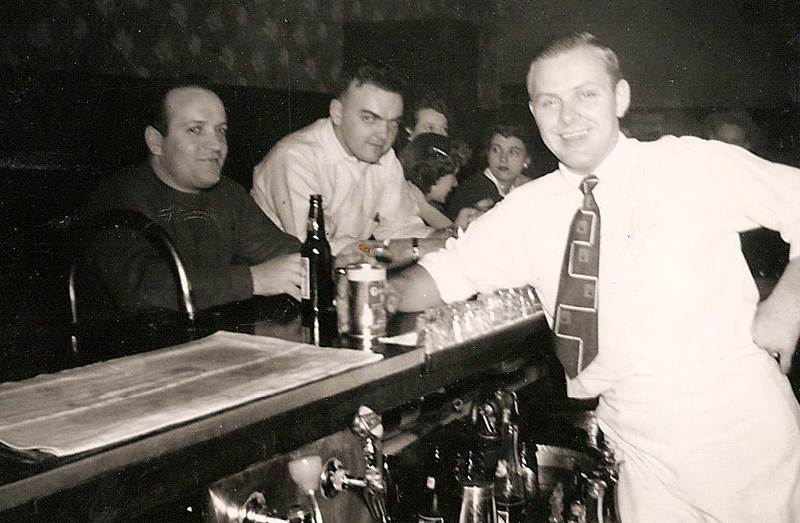 It was one of four “neighborhood” bars between 7th and 9th Streets. One half block east was Illini Tap. Diagonally across North Grand was Lawson’s and one block further east was Sang-o-Inn. Then there was Tip Top Tap across from Sang-o-Inn next to Noonans.